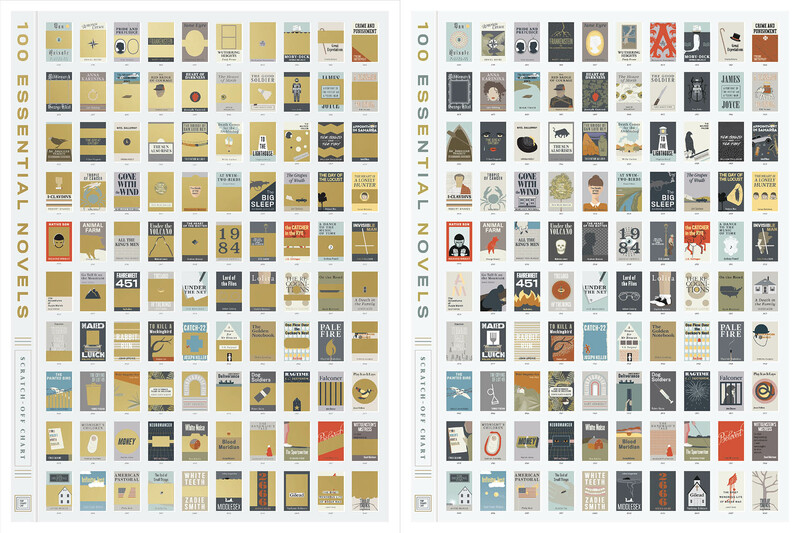 Pop Chart Lab’s upcoming poster features its top 100 novels. 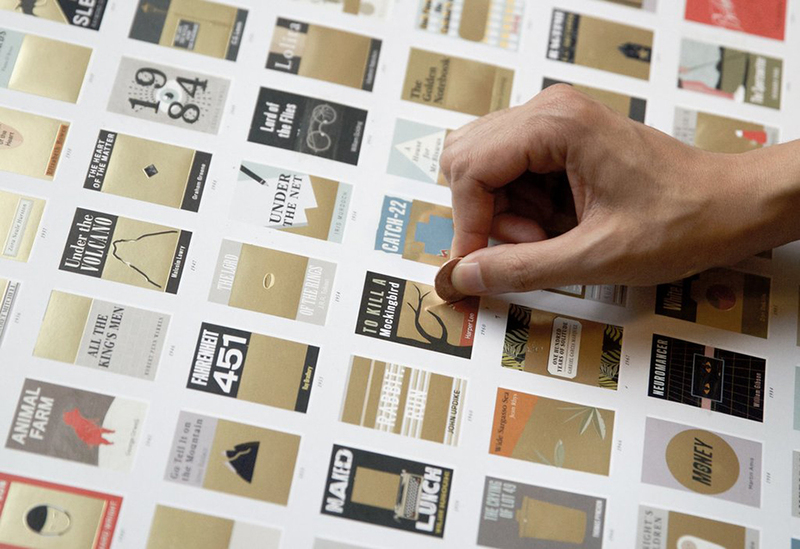 Each title is represented by a foil-covered book cover. You can scratch the foil off to reveal the full cover art. The poster measures 18″x 24″. We’d love to have a customizable print.